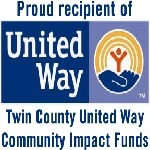 Valentine Volunteer Appreciation! 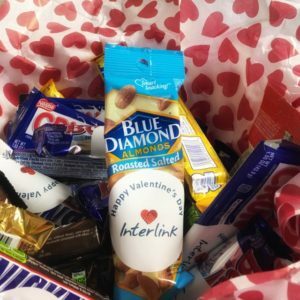 – Interlink, Inc.
Because it is almost Valentine’s day we decided to have a big bowl of THANK YOUS. Come have a cup of Cocoa, Green Tea, or good ol’ reliable coffee with us this week and pick up your treat. LCSC Engineering Students are Awesome!